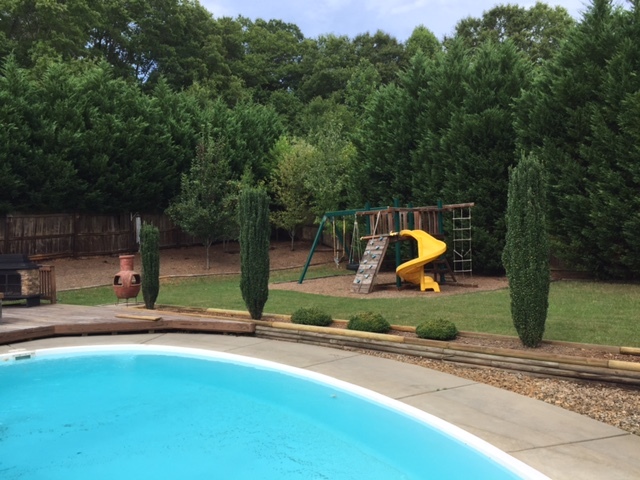 Here’s a short Realtor Review from a client in Clover SC who hired us to help her sell a home. Our low commission MLS listing program gets your home sold while you save thousands! Just Listed by Don Anthony Realty! 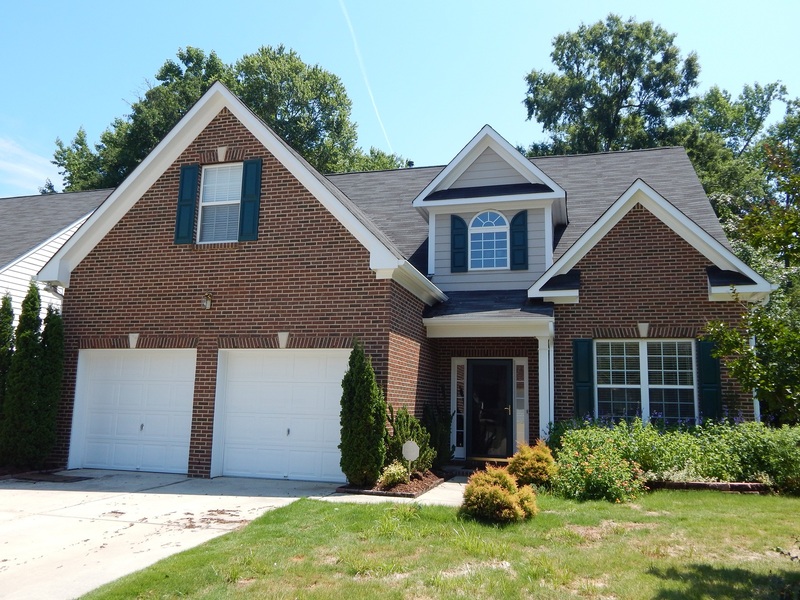 4 bedroom 3 bath home for sale in Troutma, NC! 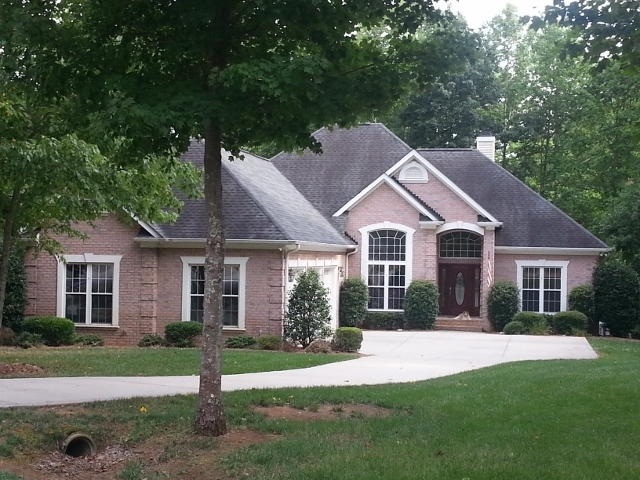 Here’s Another Happy Client Who Hired Don Anthony Realty to Sell a Home in Riverside Subdivision in Raleigh, NC! The Home is Now Under Contract! Just Listed by Don Anthony Realty! 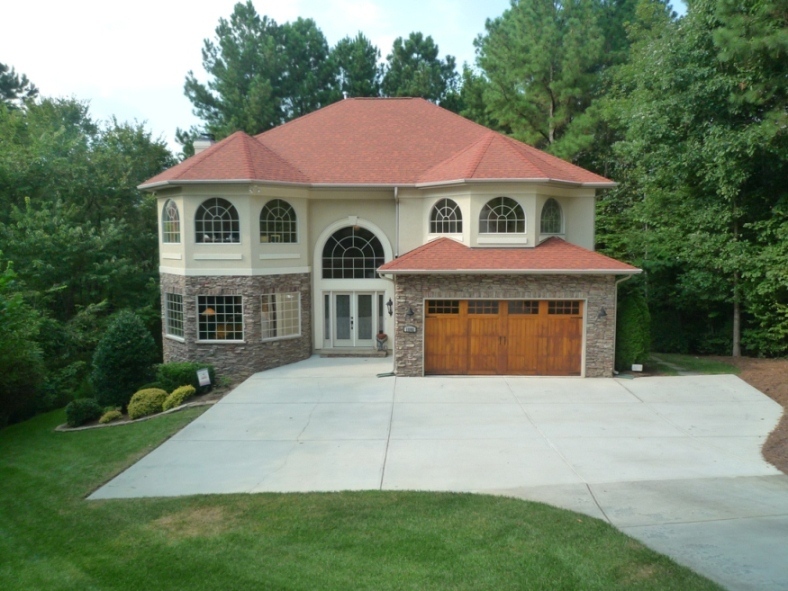 6 bedroom 3 bath home for sale in Huntersville, NC! Here’s Another Happy Client Who Hired Don Anthony Realty to Sell a Home in Verdict Ridge Subdivision in Denver, NC! T he Home is Now Under Contract! Here’s Another Happy Client Who Hired Don Anthony Realty to Sell a Home in Verdict Ridge Subdivision in Denver, NC! The Home is Now Under Contract! I was very happy with the listing process with Don Anthony Realty. Don promptly answered lots of questions upfront, and then I was very pleased with the professionalism and knowledge of Anne when we met for the listing. Beyond that Rose was wonderful to work with for the rest of the process. My house sold within about 2 weeks and everything went unbelieveably smooth. And I saved a lot of $$$. Thanks, Don Anthony Realty! Thanks much…. will contact y’all when I’m ready to buy something – maybe in about a year! Just Listed by Don Anthony Realty! 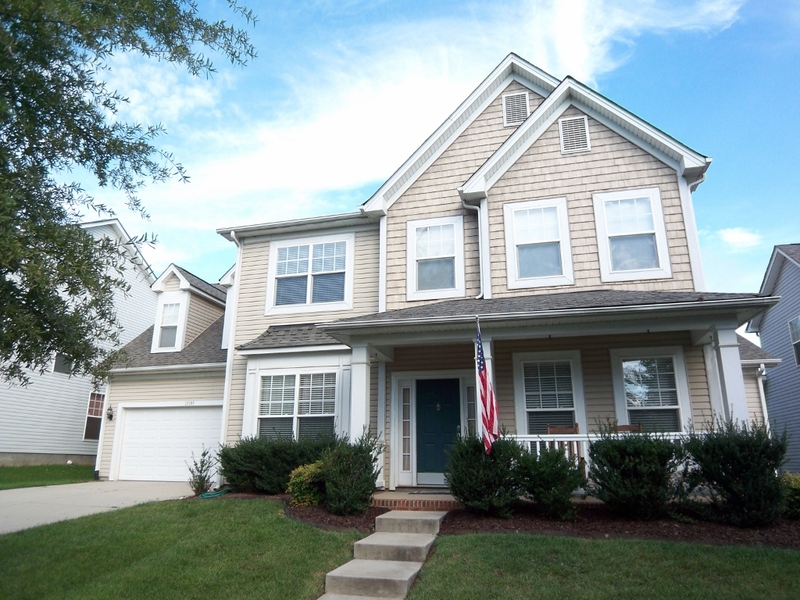 4 bedroom 3.5 bath home for sale in Huntersville, NC!